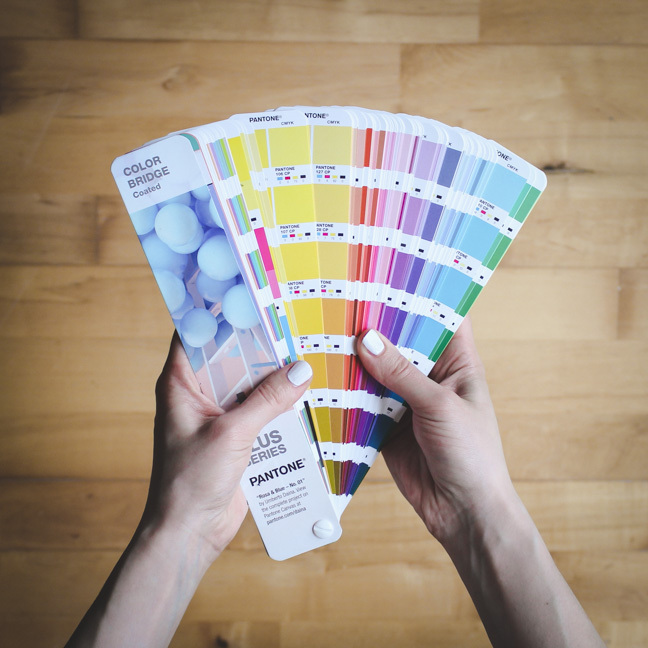 Behind every successful brand, there’s always a proven brand design process. Find out how we design your projects using an authentic process. I like to create simple, thoughtful solutions and tell your story in an authentic way. A new business can be an exciting undertaking and it’s important to leave the best first impression, like in many situations in our everyday life. Having a proven design process is very important, because a good visual identity uncovers the values your business believes in and resonates with your audience. Let's make the invisible visible! Curiosity is what got me into design, and I like to know how things work. I will ask you questions and offer creative guidance and suggestions throughout the design process. 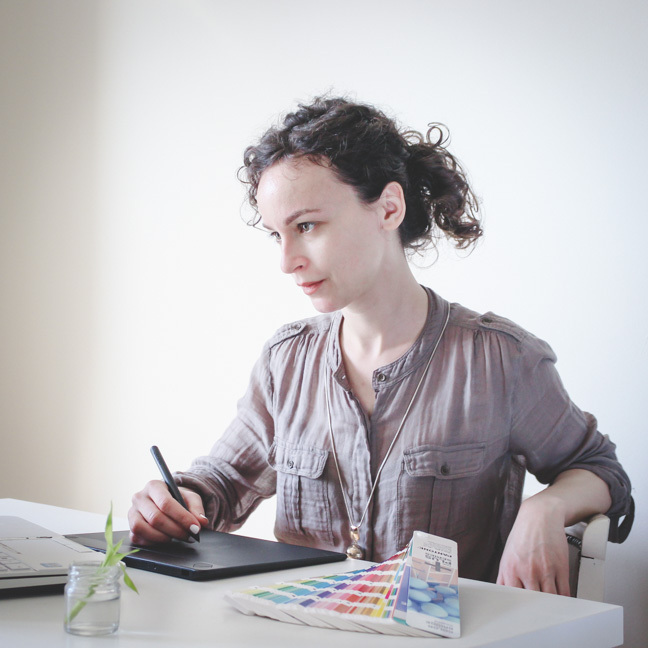 You won’t be in the dark about pricing, as I charge a flat fee for most of my design services. You will be aware of the brand design process up front so you’re in the loop. 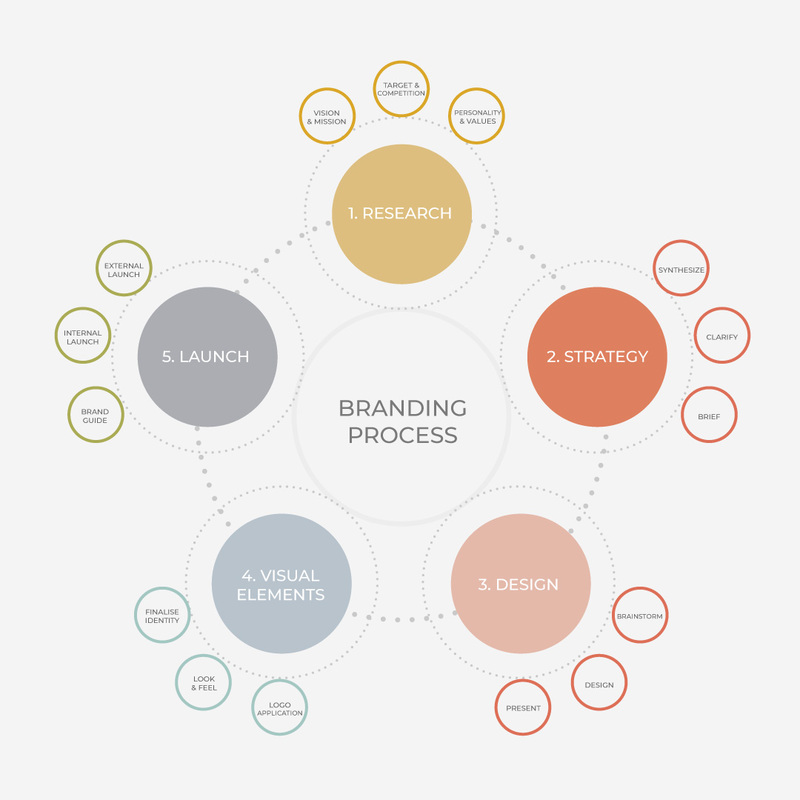 Take a look at a visual representation of our tried and tested brand design process. Learn what your process will look like exactly. Download our free PDF guide by joining our mailing list. We’re not going to spam you. Promise!